This calendar highlights the seminars we hold in our office as well as the seminars and events in the community that we attend. Feel free to browse and find out more information about any upcoming events you might want to attend. Many of our seminars follow a similar format to the ones you’ll find at the link below. 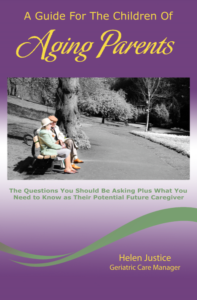 To view a list of all of the seminars we host, where you can find out information on Family Benefits, Care Plans, Healthcare Documents and more, go to our Seminar Page at AdvancedWellnessGCM.com/seminars/ for full description.